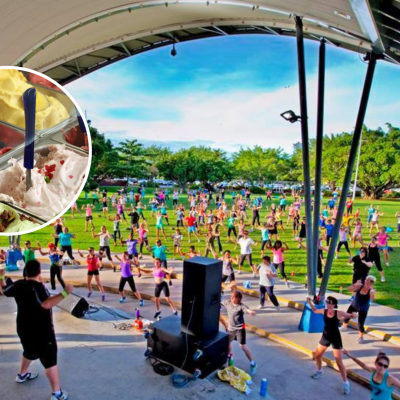 Cairns Esplanade - Meet at the Hub! Join us for a fun time and shake your bootie at Zumba on the Esplanade followed by ice cream (our treat!). 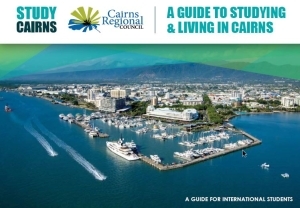 We will meet at the Cairns Student Hub at 4.30pm and the wander over to Fogarty Park , then we’ll treat you to an ice cream afterwards. We will meet at the Student Hub at 3pm and will walk over to the Esplanade. Please bring $3 for BBQ food and we’ll go and buy food together and then head on over to the Esplanade for a cook-up. If you wish to join us you MUST register your attendance by clicking the REGISTER button below or via Facebook Events – feel free to bring a fellow student friend, but we must know numbers so don’t forget to include them in your registration.